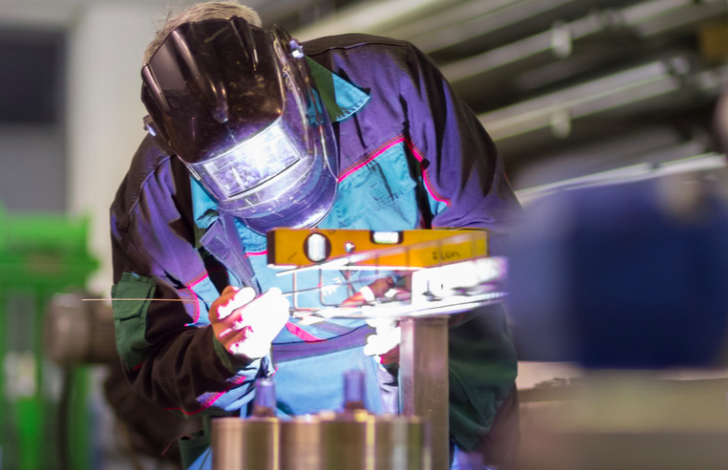 Improving economic conditions are leading to a slow but steady recovery in the Maintenance, Repair, and Overhaul (MRO) industry, with industrial equipment manufacturers responding to the increased demand for services. Nevertheless, original equipment manufacturers (OEMs) remain a key player in the market through competitive leverage of intellectual property. Further, a boost in military spending and changes in technology are expected to dampen industry growth in favor of spending on new machinery and parts. How to engage both known and unknown buyers with personalized messaging. Hungry for more MRO resources?